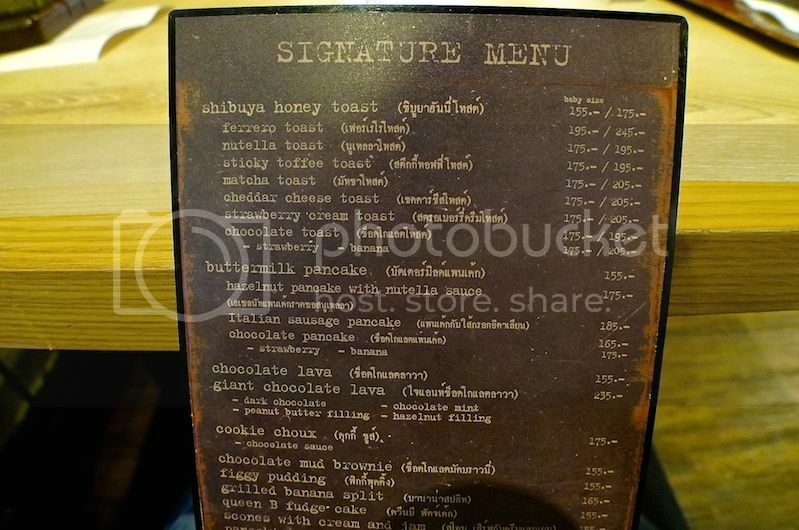 Looking for desserts in Bangkok to satisfy your sweet tooth? 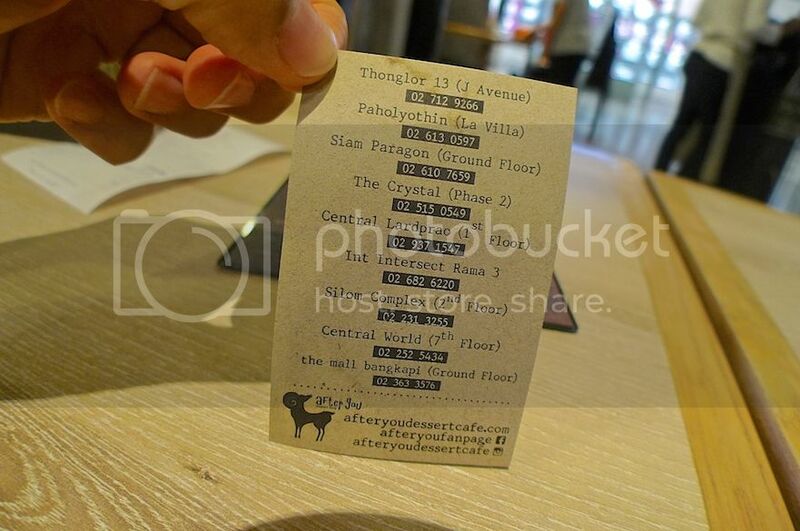 Why not try After You Dessert Cafe located at Silom Complex? It was my second day in Bangkok and my friend and I decided to part ways after enjoying the yummy toasted bread at Mont Nom Sod in MBK Centre. Yes, we sometimes like to explore Bangkok on our very own - solo style - and I would suggest you do the same whenever you travel with friends. If you have never traveled alone before, you will experience that awesome feeling of freedom, doing what you like, with no worries about pleasing or accommodating your travel partners! 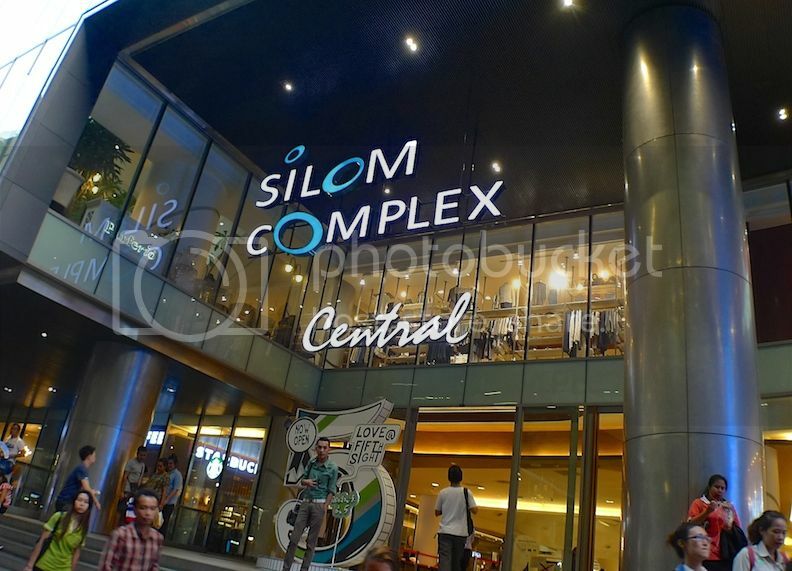 Anyway, I left MBK Centre and somehow ended up at Silom Complex. What I did in between these two places would perhaps be best left for another post in future. 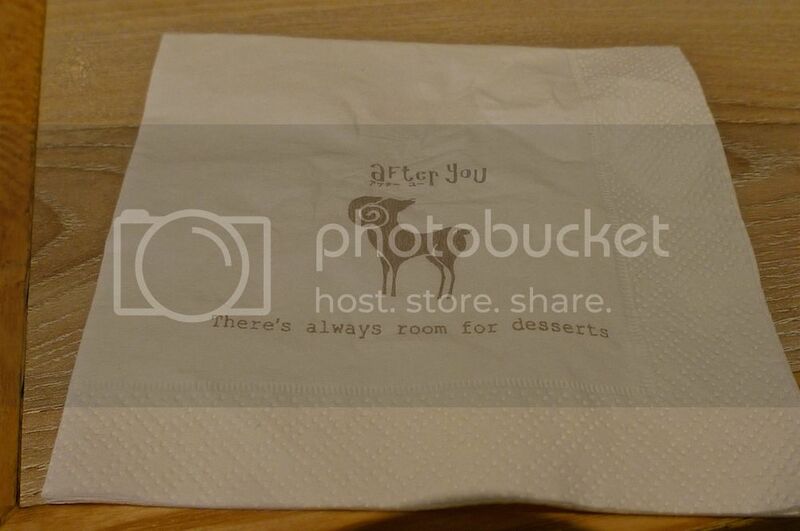 I had heard about After You Dessert Cafe before I came to Bangkok, so when I saw this cafe on the second floor of Silom Complex, I immediately went in. Everything on the menu sounds so sweet! And I mean it literally. 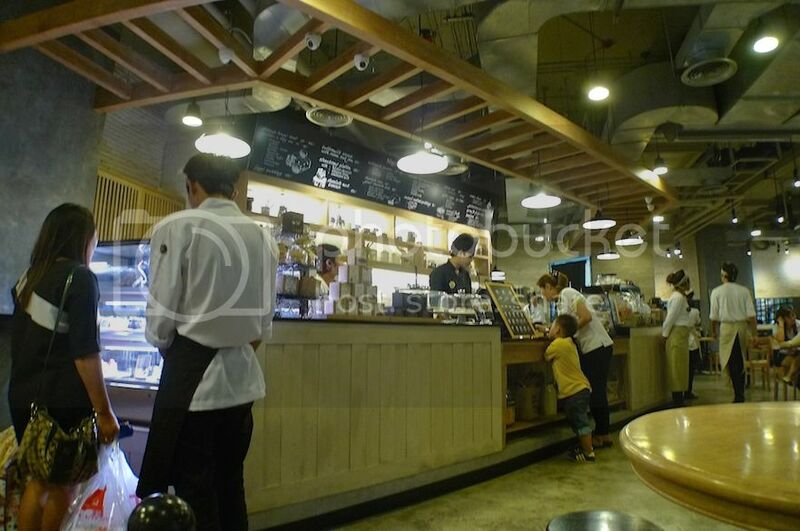 Well, it's to be expected, since it's a dessert cafe. 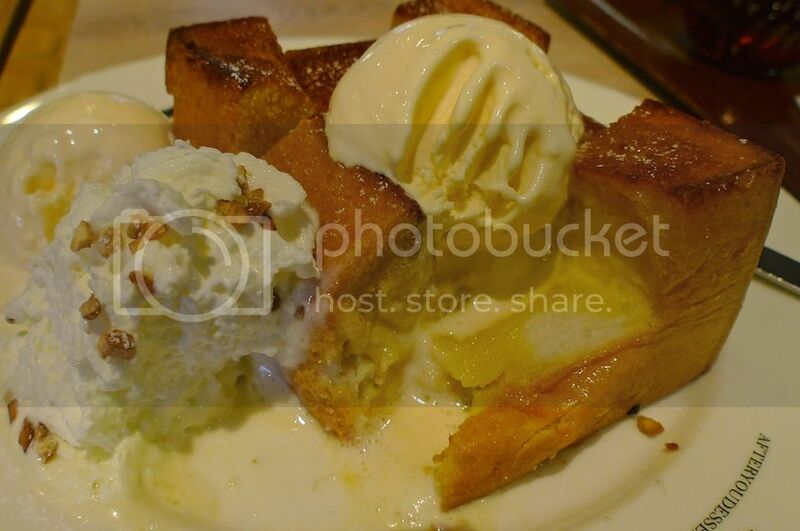 I chose the Shibuya Honey Toast, which I was told is the bestseller. 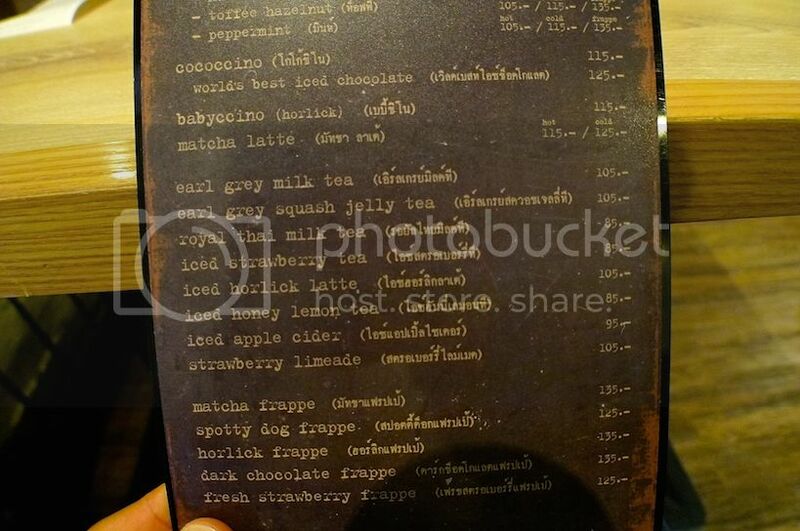 As for the drinks, I went for iced apple cider (95 baht). Not sure why I chose apple cider but it was nice! So refreshing. Notice that jug of honey? 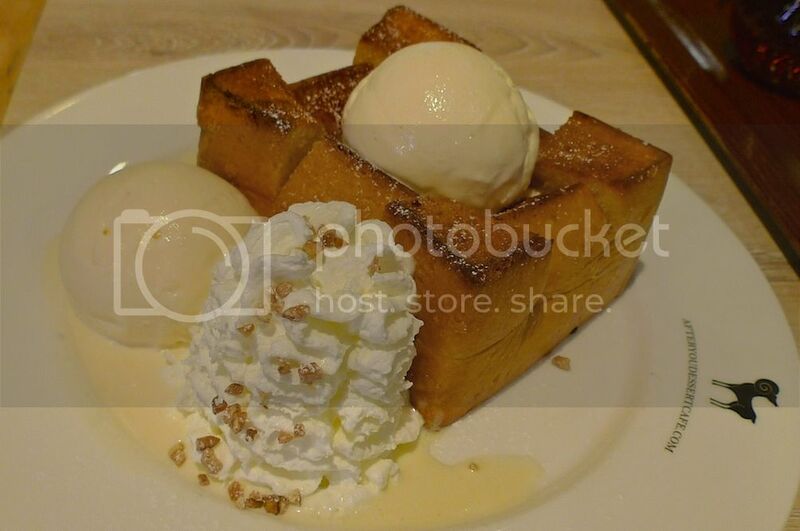 That's for the Shibuya Honey Toast. By the way, Shibuya toast is originally from Japan, so I was curious how this toast in Bangkok matches up. Although, I would not be able to compare since I have never tried the one in Japan! Lol. The cup was pretty interesting. 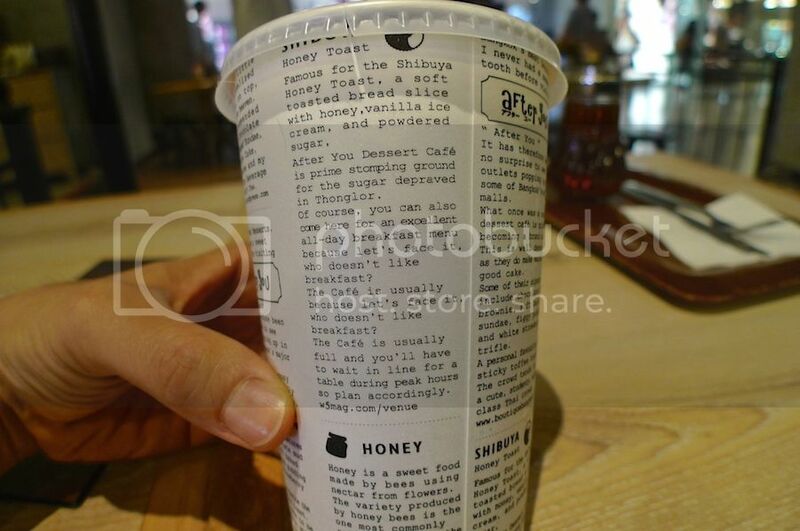 While I waited for the toast to arrive, I decided to read what's written on the cup. By the way, you would need to order at the counter and they will then deliver to you. 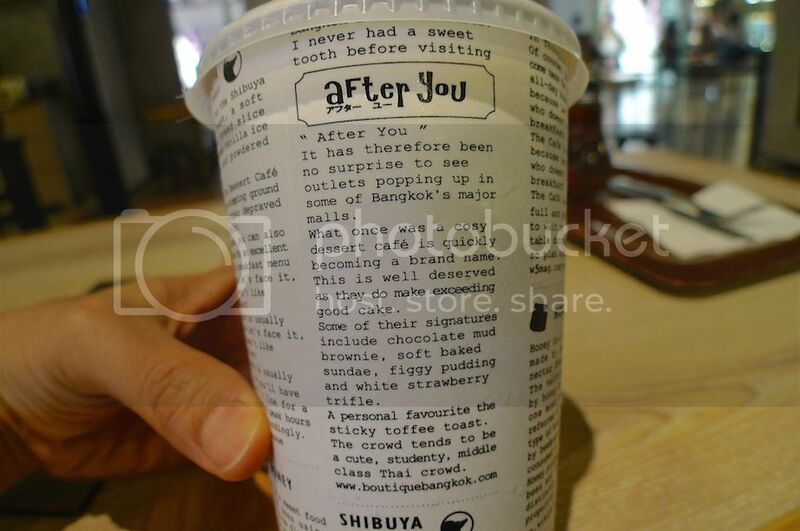 After You Dessert Cafe is a chain in Thailand and you can find them elsewhere in Bangkok. 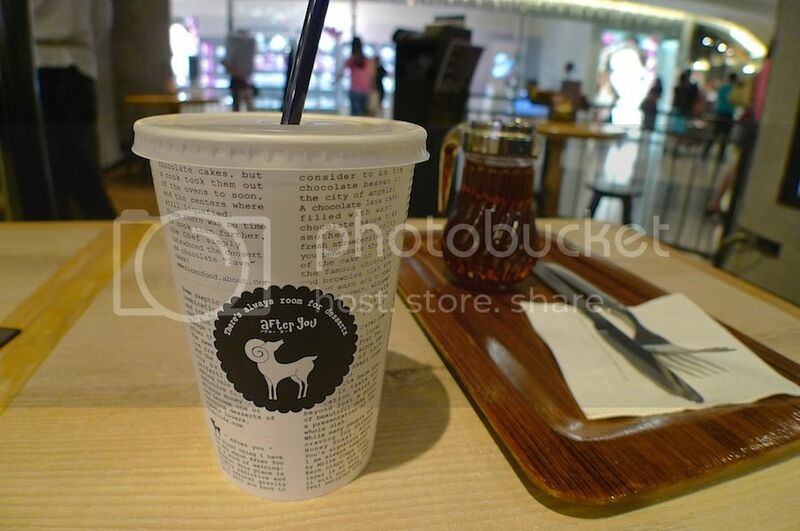 The original outlet is at J Avenue, at Thonglor Soi 13. 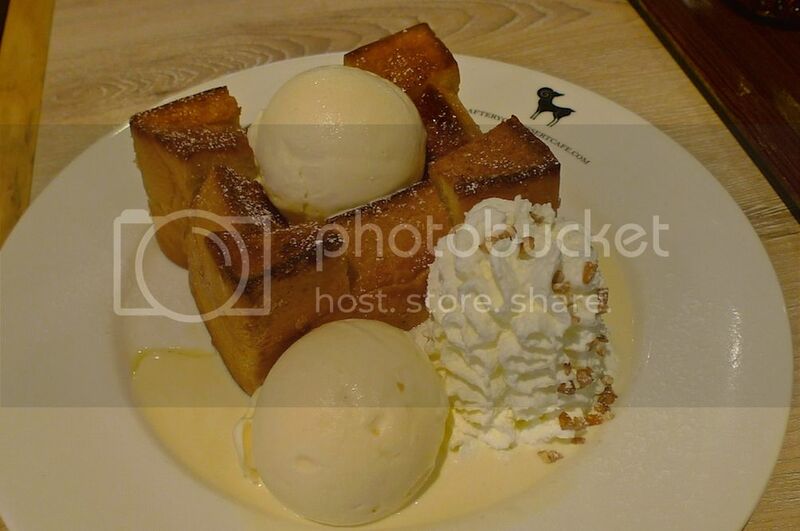 Finally, my Shibuya Honey Toast arrived. Priced at 175 baht, the toast was huge enough for sharing with another person, but of course since I was there on my own, I ate it all myself! The thick chunk of toast was crispy on the outside but soft and fluffy inside as there were melted butter inside. It was accompanied with two scoops of vanilla ice cream and whipped cream. I don't fancy whipped cream, so I did not eat much of it. But I gobbled up the rest! Haha. If you don't find it sweet enough, don't forget to add honey from the jug of honey available. Maybe I will come here again to try their other desserts next time I go Bangkok!